That just isn’t reality, though! You will know as well as I do that life is not always full of white sheets and sunshine. The never-ending laundry pile and a forecast of rain during school drop-off are only two of the inevitable challenges a mother might face every week! At the end of a long day where one or more children have been sick and several mini-disasters have taken place, sometimes I feel like I’m ready to call it quits. Of course, I don’t. I have learned that tough times roll around into great times, and this is all just part of the tide of life. 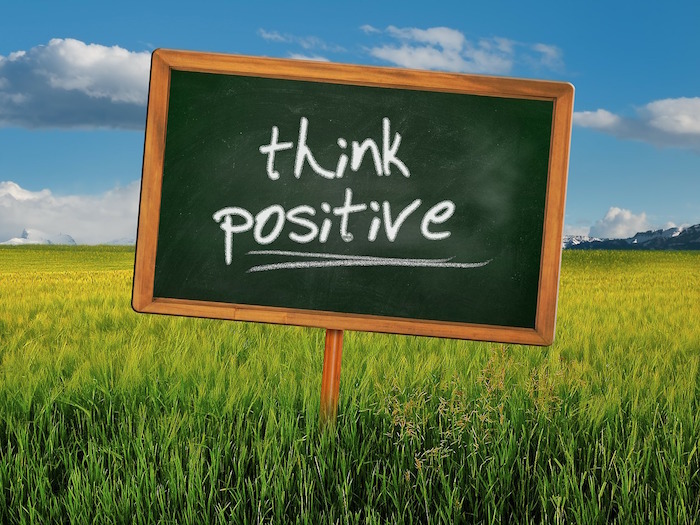 Recognising my thoughts and practicing the skills to maintain a positive attitude have been crucial to my development as a parent as well as a person. 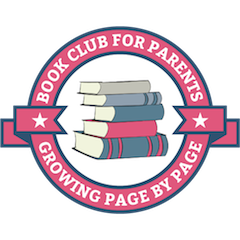 Over time I have created quite a few resources to help me with these goals, I am so excited to share a collection of the tools that I have used over the past few years in a format that can be used by adults as well as children. 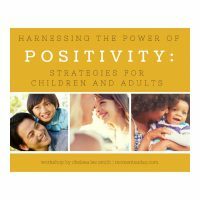 My printable workshop, Harnessing the Power of Positivity: Strategies for Children and Adults, is aimed at boosting your ability to maintain a positive attitude and shares simple techniques for working on harnessing the power of positivity each day. 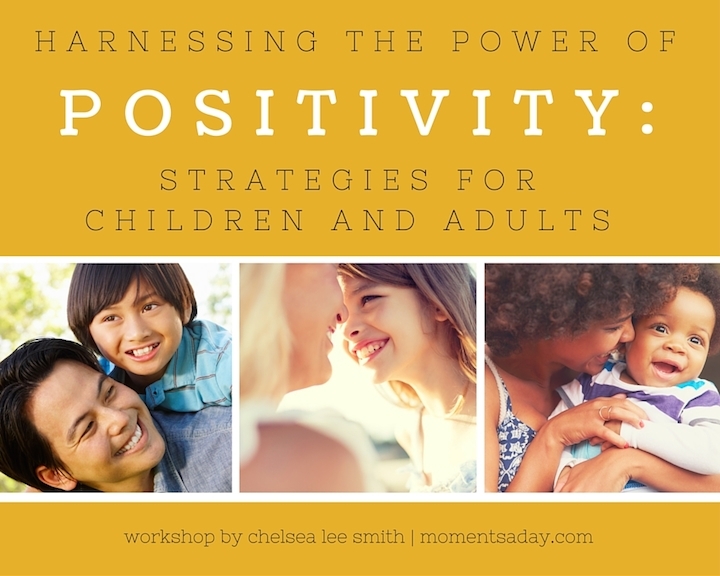 Families, classrooms, and groups who want to learn about being more positive together! After purchasing via PayPal, you will be sent a zipped folder with three documents, and you’ll be all set to go! Feel free to ask any questions you have about the workshop materials in the comments! Read the workshop FAQs on this page.